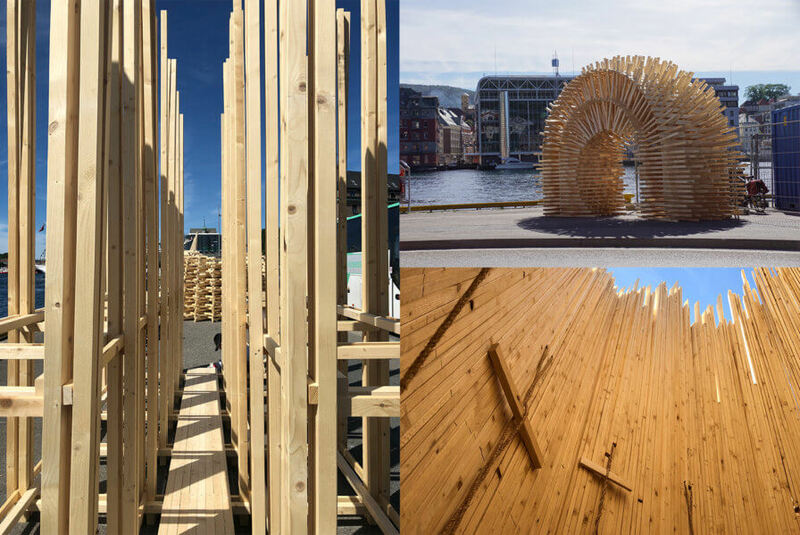 3RW design director Jerome Picard was part of the jury for this year’s Bergen International Wood Festival together with Kolbjørn Vegar Os from Røros. The 17 designs are on display throughout June along the waterfront at Bryggen. Pass by and select your favorite for the Public prize!